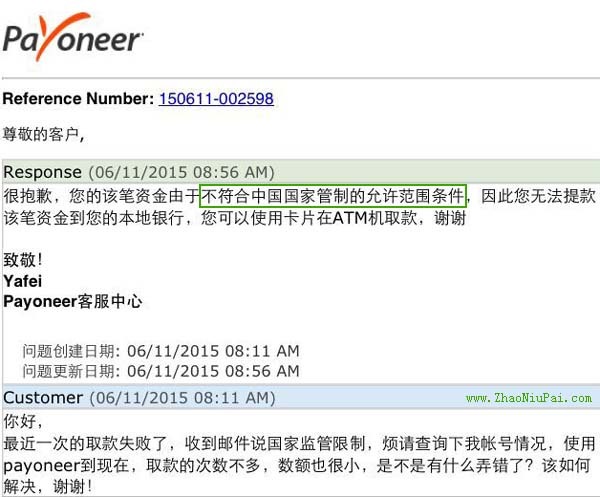 4）朋友Z：我提现Payoneer账户余额（大于500刀）到招商银行，添加银行，但是收到Payoneer的拒绝信，说我所注册的Program不能接受这服务——Thank you for your withdrawal option request. Please note that the withdrawal service is currently available for specific programs only. Unfortunately, this service is not available at the moment for the program with which your are registered. Should this option become available for your program in the future, we will be happy to let you know. 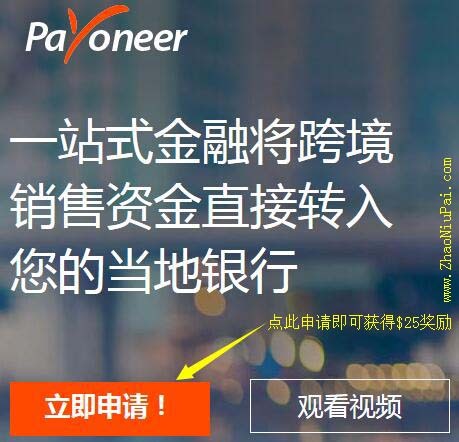 2015年12月10日更新：最近有朋友收到Payoneer的邮件，说2016年起Plugrush无法再用Payoneer收款了——Thank you for selecting Payoneer as your option for receiving payment from the following partner/s: Plugrush. 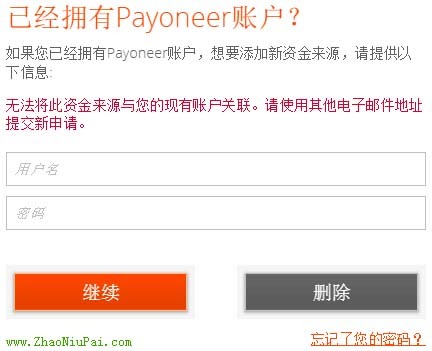 Unfortunately, due to recent regulation changes in China, effective December 31, 2015, you will no longer be able to receive payment from the above partner/s.